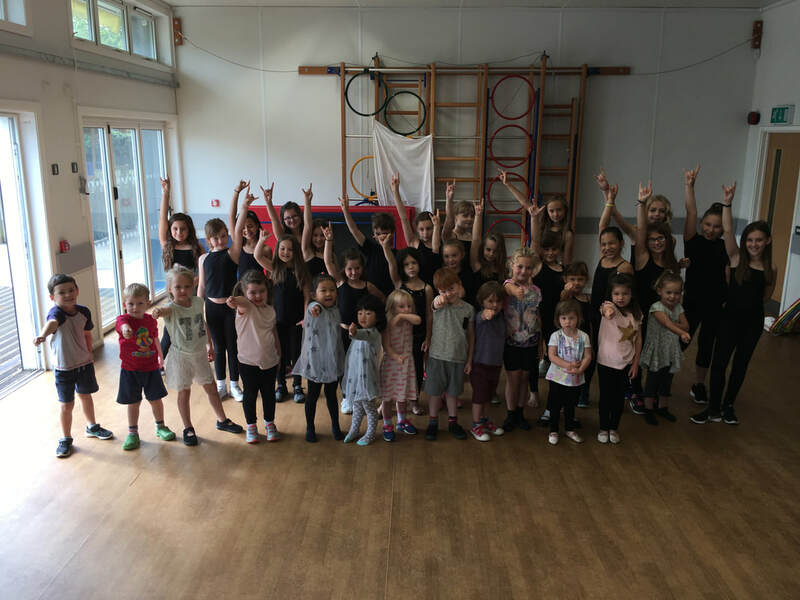 The Annual KVDA Summer School of Dance always proves to be very popular across all age ranges. Students enjoy a week learning routines based on musical theatre, street dance, contemporary jazz dance and more! Families/ friends are treated to a FREE performance at the end of the week on Friday at 2.15pm. A perfect finish to the academic year, putting in practice what has been learned, discovering new dance styles and making new friends! Monday to Friday from 10am - 3pm. Students must bring along drinks, snacks and a packed lunch. Monday to Friday 10am-12pm. Students must bring drinks and a morning snack. SPECIAL OFFER - SIBLINGS ARE HALF PRICE! Please note that a deposit of £20 may be used to secure your booking prior to payment of the full amount by June 1st 2019.